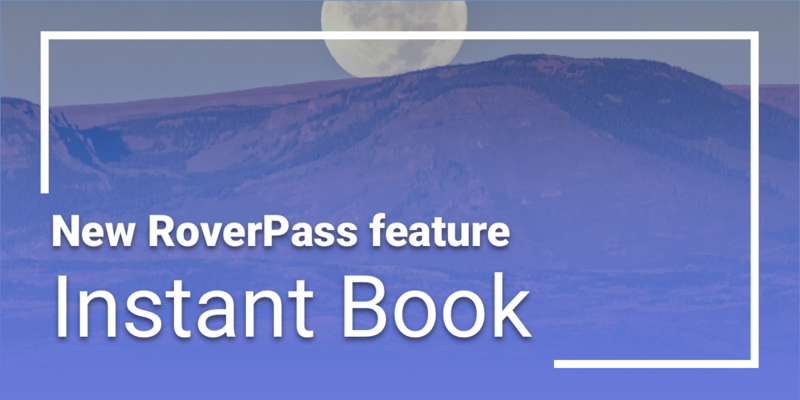 Theresa and her husband Preston use RoverPass to help make managing their fourth business a breeze, saving them time and money! 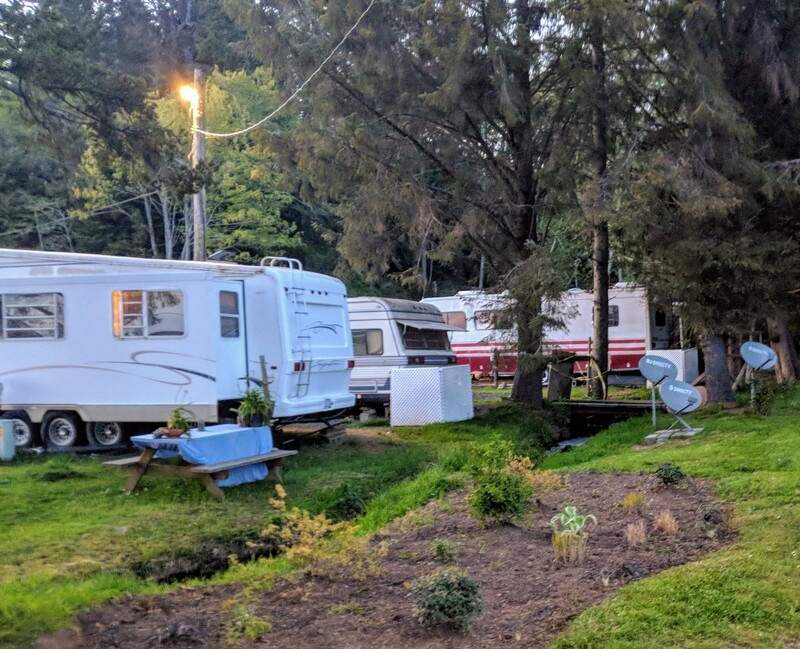 On top of managing three other business, owning an RV Park wasn’t exactly on Theresa and Preston Devers’ list of things to do. 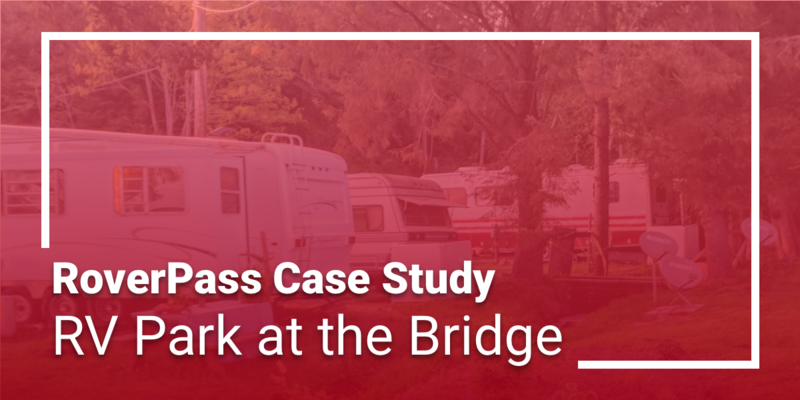 Before it became their life, home and fourth business, RV Park At The Bridge in Chinook, Washington, was the Devers’ vacation destination of choice for over a decade. 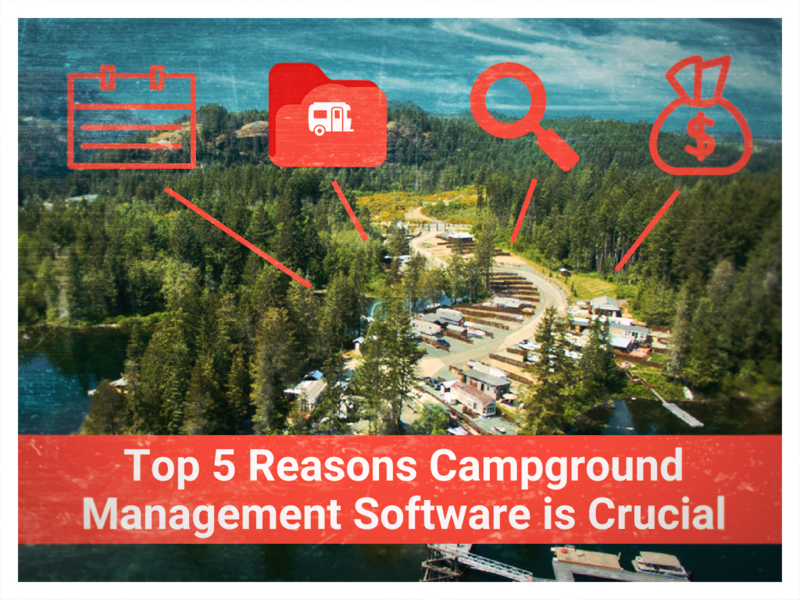 As newcomers to campground management, Theresa and Preston knew how to run a business, but managing reservations was another thing. 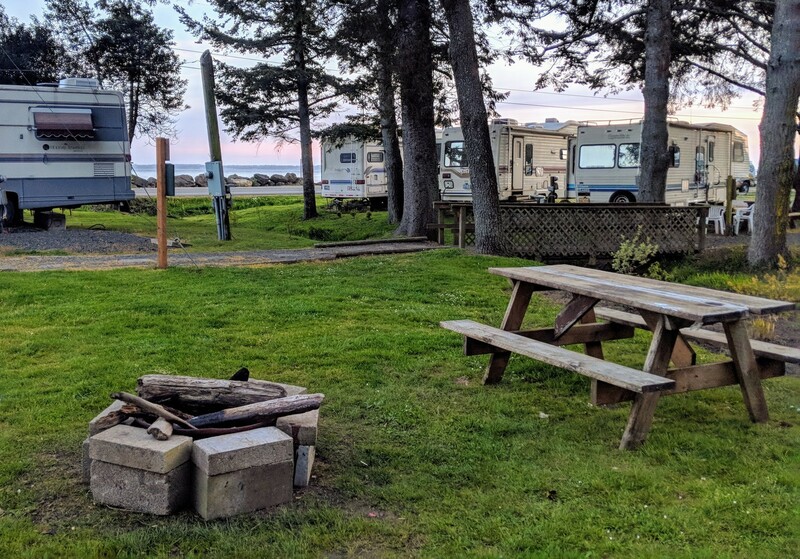 The Devers were handed an RV Park with no website nor a way for online reservations. 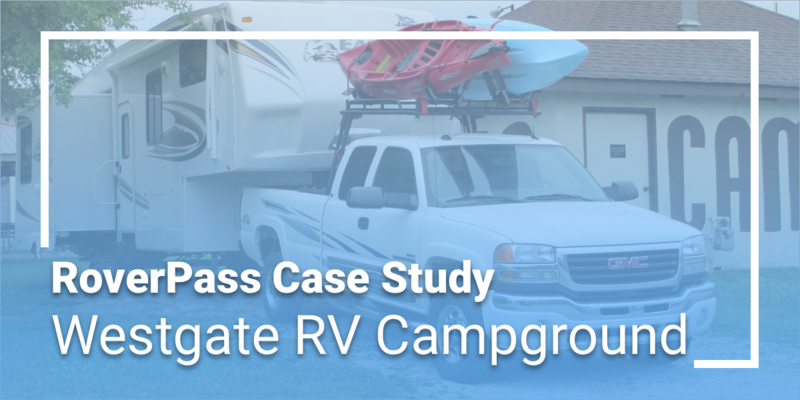 Stretched thin, they were searching for a solution, and that’s when they met their new friends at RoverPass. 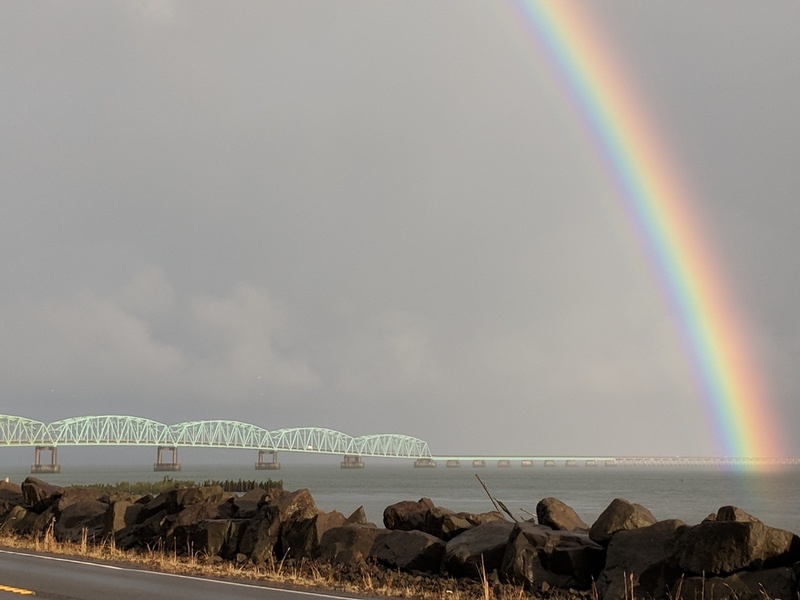 Overnight, RV Park At The Bridge went from virtually un-discoverable to accepting reservations online through their very own RoverPass listing. 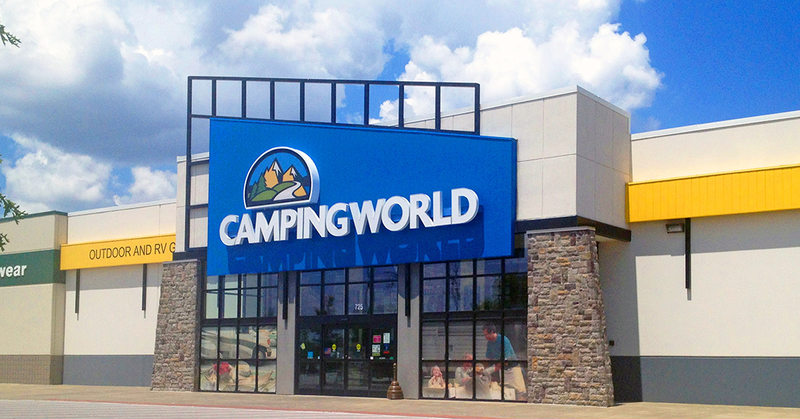 According to Theresa, not only did accepting online reservations increase the volume of reservations, new features such as Instant book promise to reduce losses in revenue. 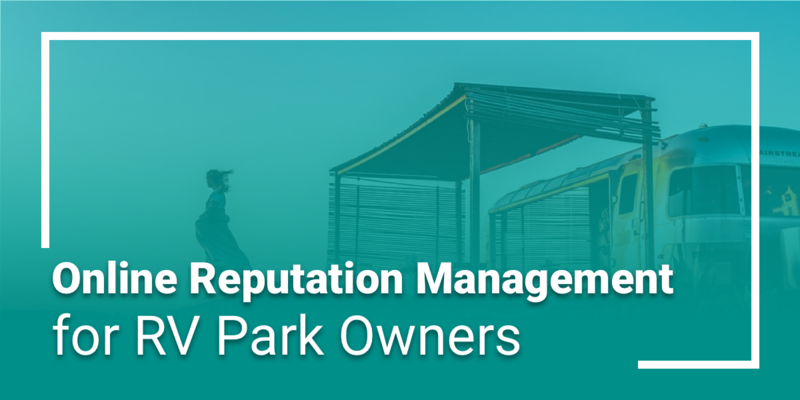 With reservations taken care of, Theresa and Preston can enjoy some more of their free time when they aren’t focused on improving their park and keeping their guest happy.